The 2nd Friday Street Festival lights up the streets of Old Town every 2nd Friday from 6-10 pm! 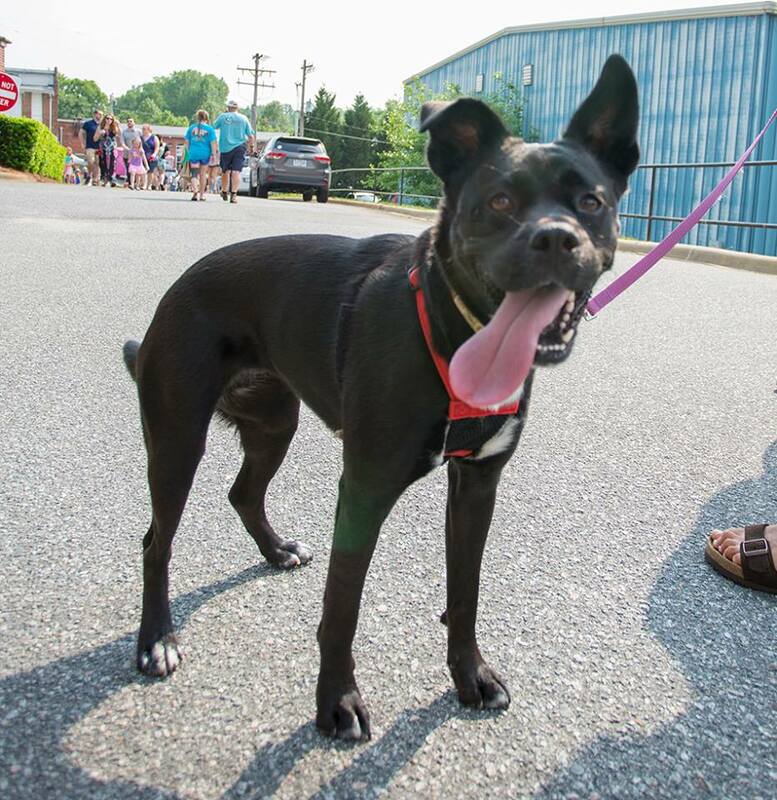 Get ready, Lake Norman! 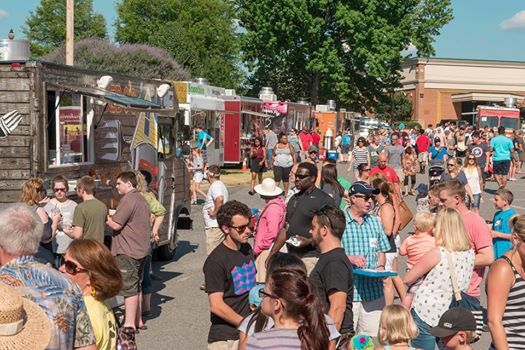 The 2nd Friday Street Festival series is back and better than ever featuring a JAM-PACKED lineup of Live Bands, Food Trucks, Craft Breweries, Special Performances, Local Artists & Craftsmen, Kids Activities & Much More! So what are you waiting for?! Mark your calendars, call your neighbors, gather the whole family (your pets, too!) 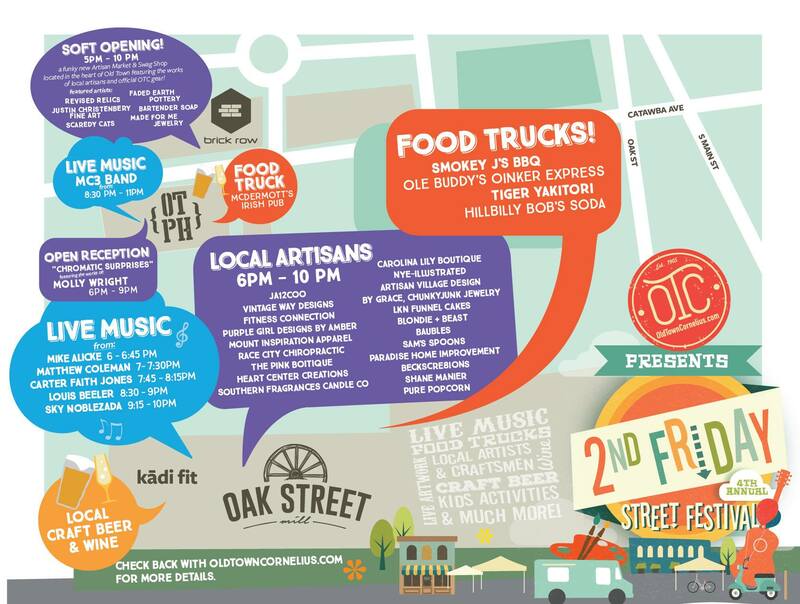 and venture down to Oak St Mill every 2nd Friday from 6-10pm for a block party celebration that you simply do not want to miss!! 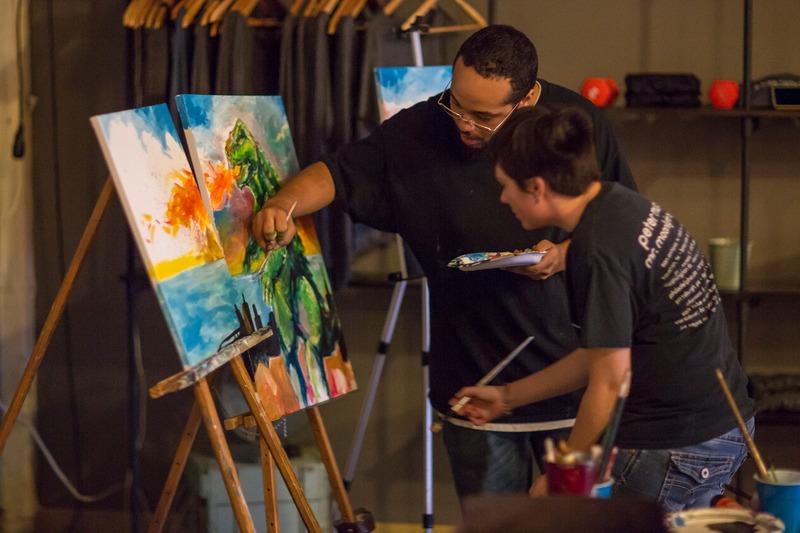 Now in it’s fifth year, 2nd Friday Street Festival continues to captivate audiences young and old, highlighting the vast talent that resides right here in our hometown through a unique combination of art, culture and community. 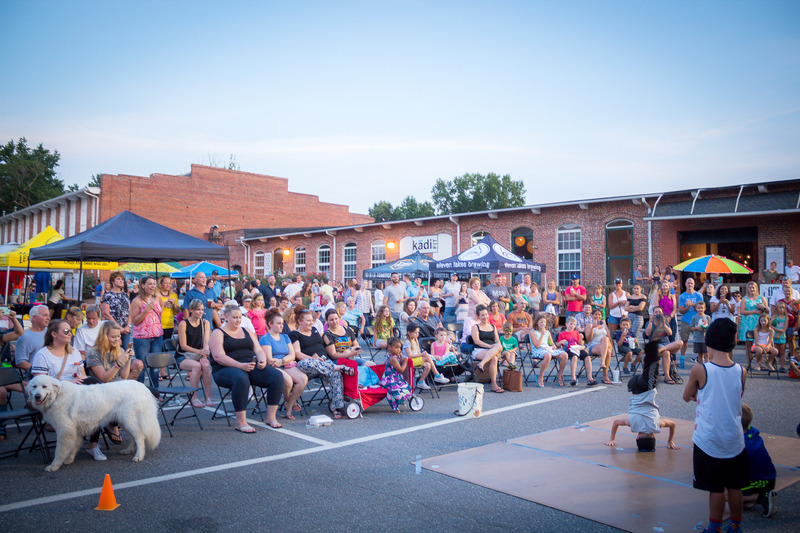 Held six times per year, the event draws thousands of residents and visitors out to old town Cornelius to experience the area’s most exceptional talent including a wide variety of bands, performers, food trucks and, of course, talented local artists and craftsmen. 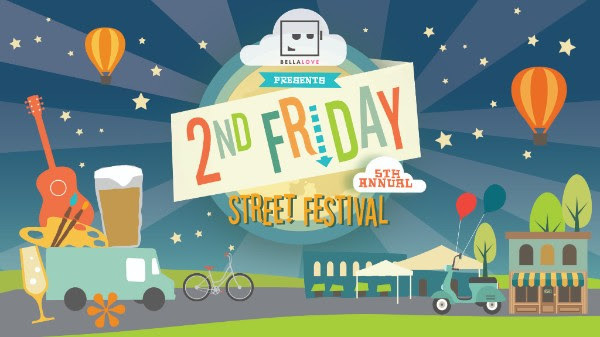 We are always looking for Artists, Vendors, Volunteers, and Sponsors to make 2nd Friday bigger and better each month. Contact us today if you're interested in being a part of 2nd Friday! Schools Out.. and it’s 2nd Friday! 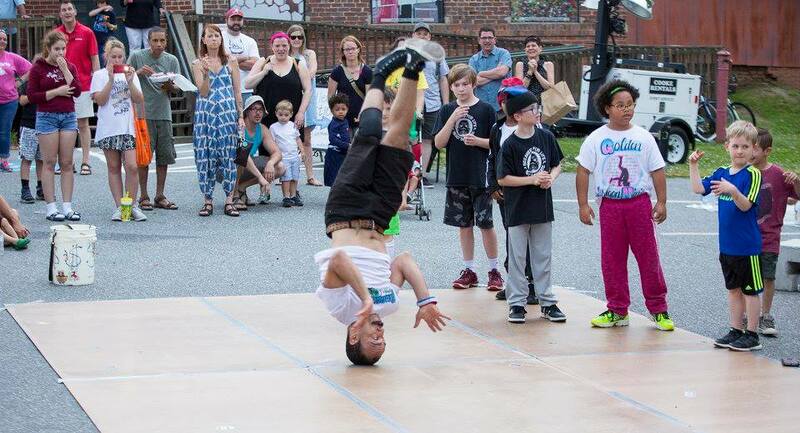 Time to party in OTC at the 2nd Friday Street Festival! Check out the monthly headliners and stay tuned for more details to come!